Top scientists and science fiction authors combine to tackle the opportunities for our long-term future in space. 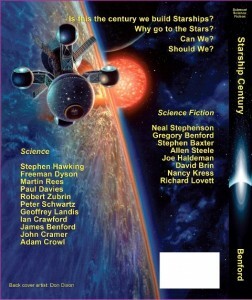 The new Anthology features possibilities envisioned by Freeman Dyson, Paul Davies, Robert Zubrin, Martin Rees, Jill Tarter and many others. 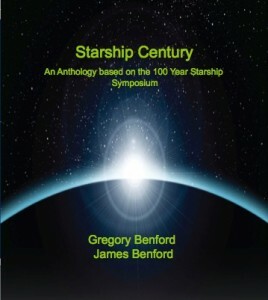 Gregory Benford and James Benford announce a groundbreaking anthology of science and science fiction based on findings and discussions of the 100-Year Starship Symposium (100YSS) held in September/October of 2011. Funded by the Defense Advanced Research Projects Agency (DARPA) and the National Aeronautics and Space Administration (NASA), the Starship Symposium brought together the many of the top science and science fiction minds of our time, delving into interplanetary and interstellar technologies. The anthology contributors are largely drawn from the Symposium attendees. 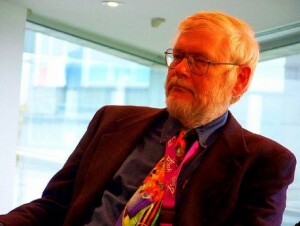 Nonfiction contributors include Freeman Dyson, Jill Tarter, Robert Zubrin, Paul Davies, Stephen Hawking, Martin Rees and others. 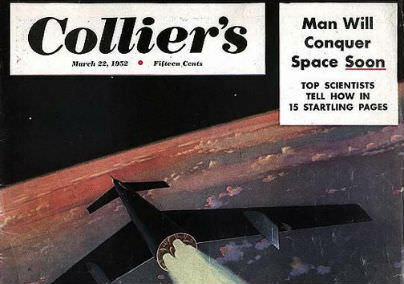 Fiction contributors include Steven Baxter, Nancy Kress, Allen Steele, Joe Haldeman and others. Additional contributors will be announced in coming months. The anthology will include non-fiction and science fiction in roughly equal proportions and will go on sale within a year. Please address questions to James Benford, jbenford@earthlink.net. He is available for interview and further information.